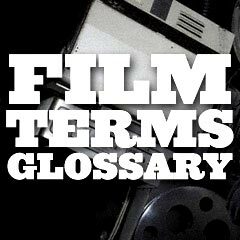 A complete Film Terms Dictionary, with Illustrations and examples from films for many of the terms, are assembled here. Some of the most basic and common terms are defined in this compendium for reference. In order to be knowledgeable about the movie-making art form and the techniques of cinema, one must understand the fundamental vocabulary and language of film studies. 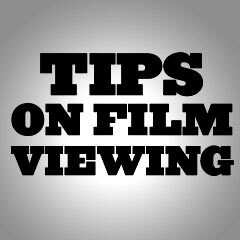 Tips on Film Viewing - "How to Watch Movies..."
This section of Filmsite provides Tips on Film Viewing, or "How to Watch Movies Intelligently and Critically." In two sections (one more advanced and detailed than the other), there are suggested tips or helpful hints on the art of reading, analyzing, watching, critically viewing, and deconstructing a film. 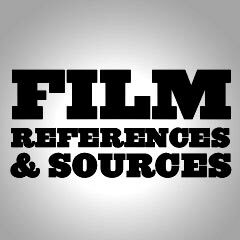 In the extensive Reference Section on Film Book Resources, browse through a sampling of highly-recommended reference books on films, many of which were read and/or referenced by the author during his research. 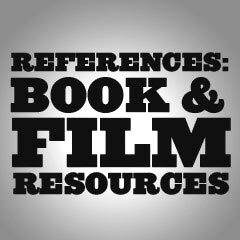 Unfortunately, some of the best film reference books are out-of-print and unavailable, and are therefore not found in these resources. 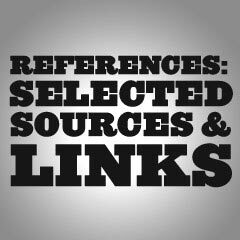 On this multi-sectioned page are Selected Internet Links to recommended movie sites, as well as links to Internet film sites with audio clips, video and DVD resources, recommended film periodicals and articles, and some CD-ROM film resources. A listing of external sites (and their Film Search Tools) are provided as a convenience for Filmsite visitors. 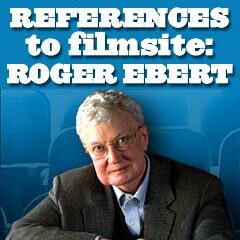 The 1975 Pulitzer Prize-winning film critic for the Chicago Sun Times, Roger Ebert, has made many detailed References to Filmsite.org in his own "Answer Man" Chicago Sun-Times column and in his many writings about the Great Movies. He is the author of The Great Movies (2002), The Great Movies II (2005) and The Great Movies III (2010). He has written that Filmsite is "an invaluable repository of movie descriptions and dialogue...(the) site represents a labor of love." In specific references to the site in his Answer Man column, Ebert has said it is an "awesome website (that) contains detailed descriptions of 300 great American films, along with many other riches." He has also written: "The site offers many ways of looking at important films, but the centerpiece is his series of 100 long reviews of classics, including downloadable still photos, highly extensive plot summaries, and a lot of quotes... 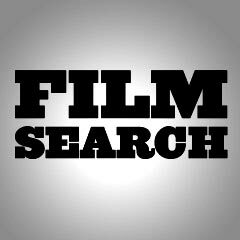 This site is useful for film students or others seeking an entry point into film history. He has essays on genres, periods and types of movies, and suggested titles in each area, and his sheer love for the movies comes across in his accuracy and energy."